Combining all the advantages of a traditional, home-grown West Yorkshire estate agency that’s been established for over 30 years, with the efficiency and value of an online service, Hogan’s Online Plus gives you the best of both worlds. 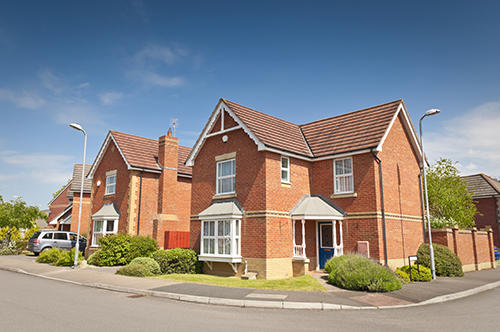 We’re proactive at marketing and selling your property and will get your details listed on the most popular and widely-used property sites such as Rightmove, Zoopla and PrimeLocation as well as our ever-growing pre-approved database within a day, so that your property is seen by thousands of potential buyers. Additionally, we have active social media platforms to put your property in front of people on Twitter, Facebook and Instagram. Plus you’ll have the services of your own dedicated agent. They’ll be equipped with the experience and knowledge of the local property market and will be on hand to help you every step of the way. 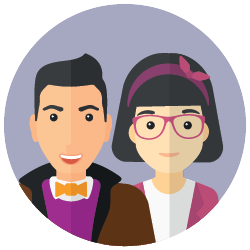 Plus your agent will undertake anything from valuations to negotiating with buyers – but only if you need them too – our Plus service will provide you with as little or as much as you need. Plus they’ll be contactable whenever it’s convenient for you. Plus there won’t be any surprises when it comes to fees. 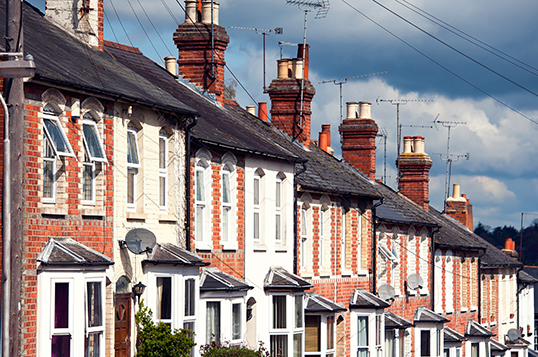 Whatever the value of your property, you’ll pay just £995 plus VAT – and only if your property sells. 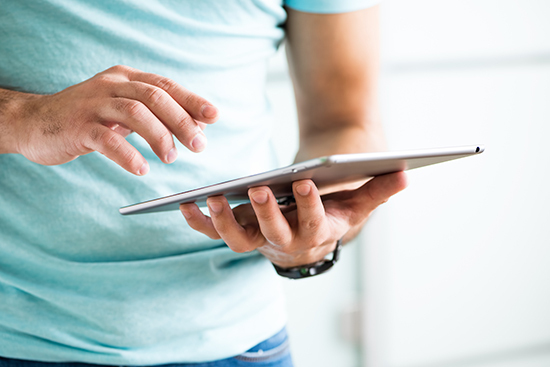 So if you want to add an unrivalled knowledge of the local market to the convenience, extensive reach and the great value of an online service, choose Hogan’s Online Plus. We are also delighted to offer a third option, Hogan’s Fast Sale, for those who require the certainty of a quick property sale. How does Hogan’s Online Plus work? 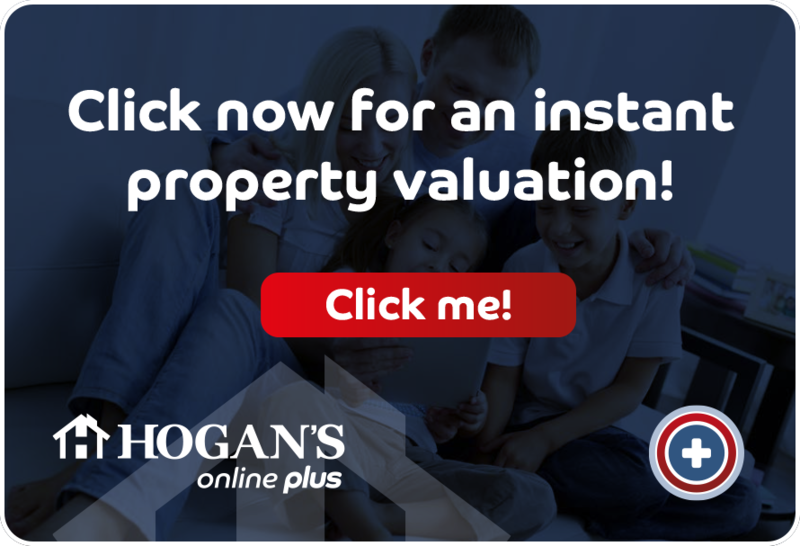 Enter the approximate sale price of your home to see how much you could save by paying just £995* with Hogan’s Online Plus. Will conduct the end-to-end process of selling a property Will only conduct some of the elements of selling a property Will conduct as little or as much of the property selling process as you require. 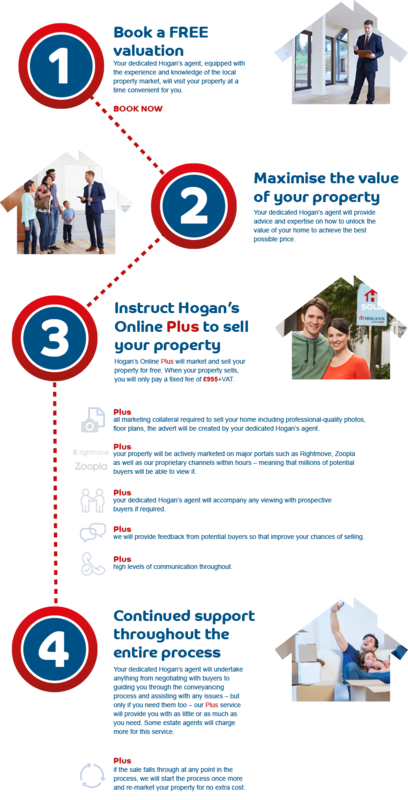 Choosing an agent to sell your property is an important decision with many factors to consider. So whether your mind is made up, or whether you require more information before you make your decision, contact us today. Simply fill out the form and one of our friendly Hogan’s Online Plus agents will call you back without delay. Adam Parkin is your Hogan’s Online Plus local expert. 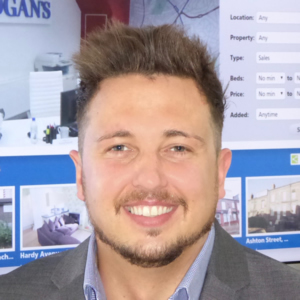 With 13 years of broad experience in valuing and selling property and land from £20k to £2million throughout the Yorkshire area, Adam is your right hand man when it comes to the property sales process. During his time working within the property market, Adam has managed estate agency branches as well as high value refurbishment projects and so has a deep understanding of the property improvement and selling process which he is always keen to share. Adam is very much a people person and his ethos is to provide each of his clients with a personal and high quality level of customer service that’s delivered in a friendly but professional way. In September 2016 we took on the pleasure of assisting Peter and Pauline Lawn with their house sale. As with all of our introductions to the Hogan’s Online Plus service we politely explained the sales process clearly and accurately before we arranged an appointment. Naturally we were quick to respond to their requests and we promptly set off to meet them. We provided them with an accurate valuation, which ended up coming to more than what they had originally thought their property was worth. As an initial step our agent advised the couple to de-clutter the house in order to present the property in the best light, with a view to sell quickly. Once the property went onto the market the response was huge, and it wasn’t long before a dedicated agent from our team was showing prospective purchasers around the property. Within 2 weeks the property was sold to a delighted first time buyer. The agent kept the vendor up to date throughout the sales process and the transaction completed quickly and stress free, also returning the Lawn’s more money than they were hoping for. Peter and Pauline liked the fact that only one wholly dedicated Hogan’s Online Plus agent dealt with the transaction from start to finish and stated they would recommend Hogan’s to anyone. They also used our own recommended solicitor to deal with the conveyance that made the process even easier as everything was handled under one roof. 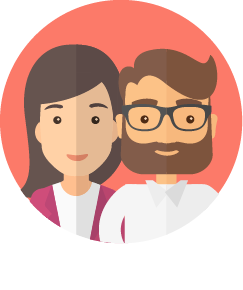 Peter and Pauline said ‘We are overjoyed to have only paid the flat rate fee of £995 plus vat for using the Hogan’s Online Plus service as our property was in an area where other agents at the sale price would have charged over £3,000. This was such a significant cost saving, we were over the moon and without a reduction in the level of service. The whole sale took just 10 weeks to complete! I’d never heard of Hogan’s online plus until I was talking to a colleague at work who had sold their house with them and couldn’t recommend Hogan’s highly enough. When she told me they only charged £995+ VAT I was a little sceptical at first. When I called the office I was greeted by a very polite agent who booked my valuation and from my first impressions I was given confidence from the start. The agent asked all the standard questions that I would expect and said he could visit my property with 24 hours, which was fantastic! It had taken other agents over a week to visit previously. When it came to our valuation day the Hogan’s agent was on time (I hate people been late so this was a good start), he was also polite, well dressed and offered to take his shoes off at the door. He then explained the step by step the process undertaken during the valuation, which put me at ease; he had a look around the property inside and out in detail, along with my boiler and other appliances. The agent then went onto advise what he felt my property was worth but most importantly he explained in detail how he came to this figure by showing me “comparable evidence” what other properties sold for on what year and he also explained how long these took to sell and why. After this he then explained what I get for the £995 fee. I was shocked! Hogan’s Online plus could offer what other agents had - plus more. I particularly liked the fact one dedicated agent; the agent who had valued our property, would then continue to deal with the full process from start to finish. He left me with some literature to read over and finished by asking if I had any questions. He wasn’t pushy for me to sign and just said he would call me the day after. After the valuation I looked at some reviews of Hogan’s that were all brilliant so I decided to call our dedicated agent and tell him I would like to proceed. He came out the same day, took photos which were excellent, measured up and noted details on the property, once I was happy with these details he explained the contract clearly before I committed to sign. From him leaving my house within three hours I received a text with a link to my property advertised on the Internet, I couldn’t believe this could be done so quickly. My house looked amazing! The agent took his time taking photos and moved various things around. I’m so pleased he did as it made my property look so much bigger on the photos. Our agent accompanied the viewers and was very professional when he showed them around my house, I wouldn’t have liked to do this myself. After the viewings I was given the feedback, both positive and constructive. Later that day I got a call from our agent with some unbelievable news. He had sold my property for its full asking price to a first-time buyer. I was so excited. He put me at easy by telling me he had received proof of mortgage, solicitor’s details, proof of deposit and the mortgage brokers details. I didn’t know what to do next! Our agent said I had nothing to do and he would handle everything, he appointed me with a very reasonably priced solicitor and drew up all the necessary paperwork. I didn’t even have time for a ‘for sale’ board but a ‘sold’ board was swiftly put up! A few days later I received a pack from the solicitor that was easy to complete but I still had guidance from our dedicated agent. Two weeks after the sale was agreed a survey was carried out. Nine weeks after the sale was agreed it had completed and was handing the keys to my lovely family home over to its new owner. From start to finish our dedicated agent called me once a week with a brief update to ensure things were progressing as it should. I can’t recommend Hogan’s Online Plus highly enough! The whole process was amazing and stress free. Our agent was a pleasure to deal with and the fee was extremely low for the service I received. I’ve now realised times have changed and there no need to use a local agent with a branch that would charge a fortune when everything can now be done online. Many Thanks all at Hogan’s Online Plus! Know someone who’s selling a house, or just about to put a property on the market? Refer them to us, and if their sale completes with Hogan’s Online Plus you will receive £100 for the referral. Or £50 each if you’re the sharing type! On submitting of this form, you have prior notified the customer that we will contact them and they have given permission to be contacted regarding their property. They will be also notified about the refer a friend scheme we offer.